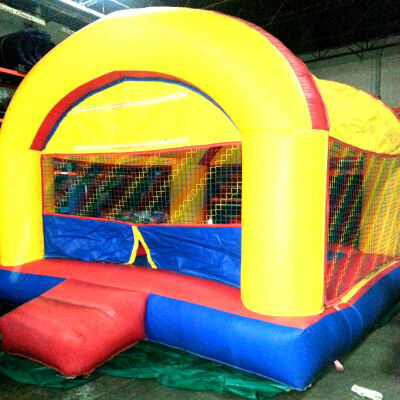 Moonwalk Rentals & Moonwalk Rides (Inflatable Moonwalks) go by many names including bounce houses, jumpers, moon bounces (even jumpy things) and more, but the fact remains that Clowning Around & Celebration Authority carries the largest selection of Chicago Moonwalk Rentals available to the public. 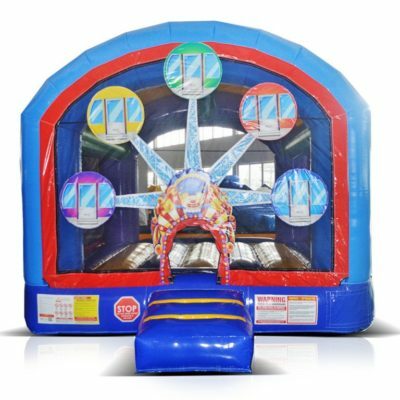 Our Moonwalk Rentals & Moonwalk Rides are a staple when planning birthday parties, corporate events, picnics, family reunions, carnivals and more! 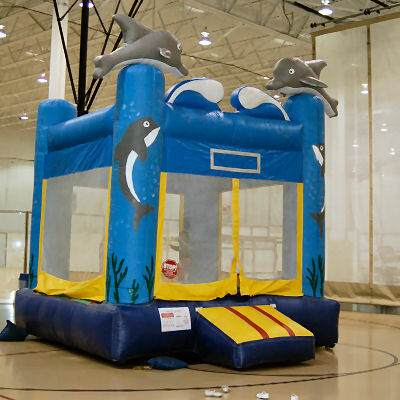 Above is a small list of Moonwalk Inflatable Rentals that Clowning Around & Celebration Authority carries. 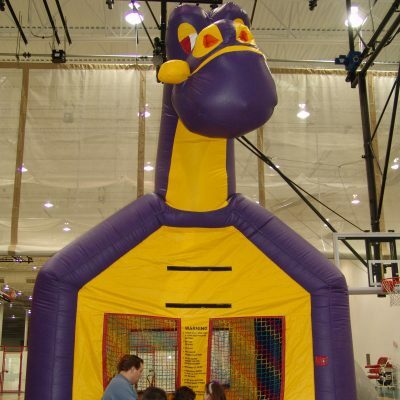 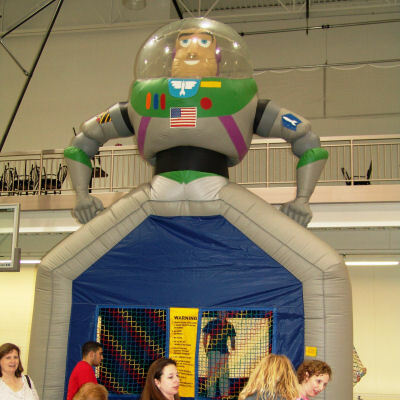 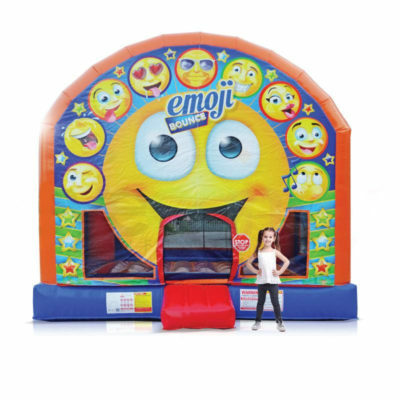 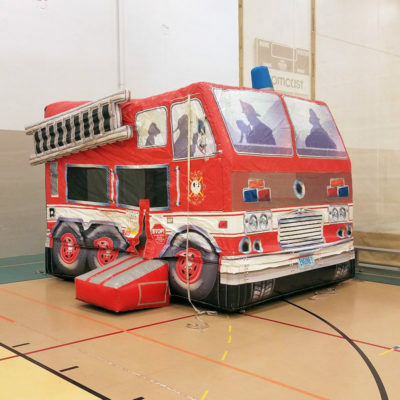 Contact us today for help on selecting the best Chicago Moonwalks or Chicago Moon Jump and Bounce Rental for your birthday parties, corporate events, picnics, family reunions, or carnival. 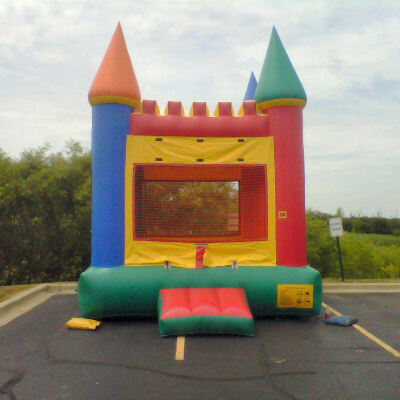 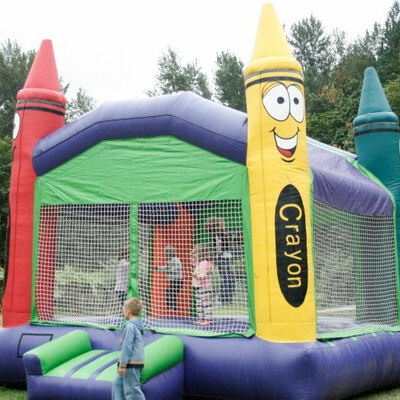 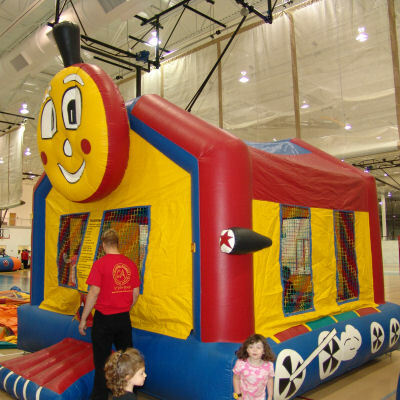 Bounce house rentals can ramp up the excitement at a birthday party, corporate event, block party, festival, or picnic. 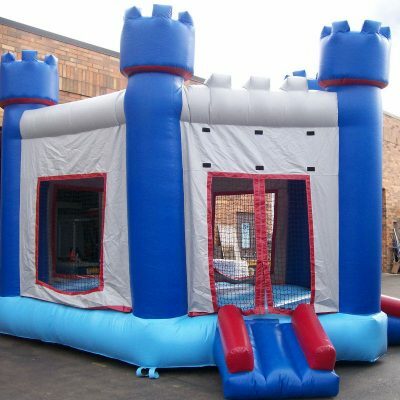 That’s why Clowning Around & Celebration Authority is proud to rent a wide variety of bounce houses to residents of the Chicagoland area, and when you rent a bouncy, moon jump, or moonwalk from us, you can expect a safe and fun inflatable that is delivered clean and installed by trained professionals. 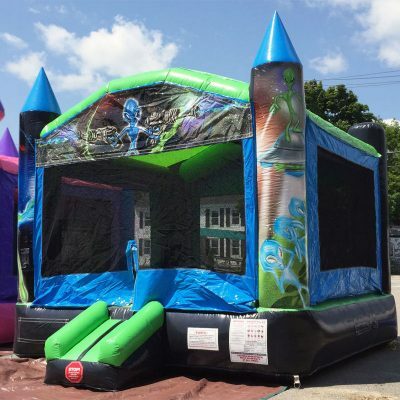 The very vibrant colors used make this a very attractive moonjump rental!